Following the buzz created by Luchi Cruz-Valdes' Manindigan, the Kapatid Network is set to launch a new debate program this Sunday, November 19. 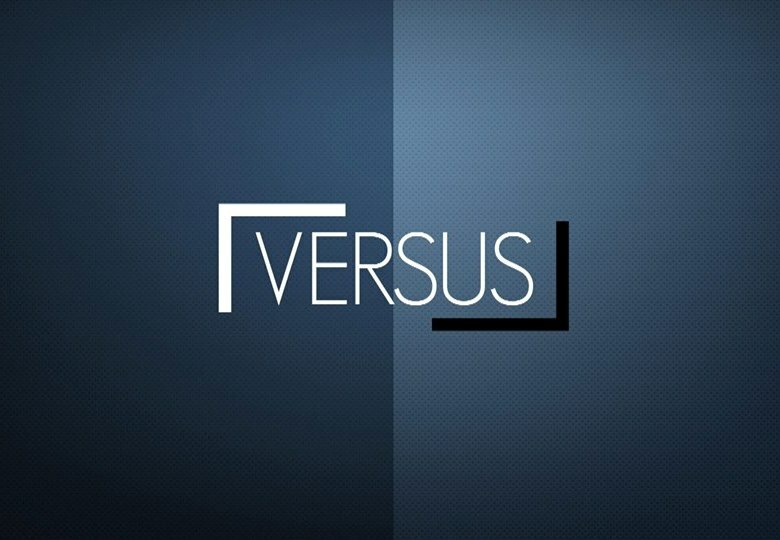 Titled Versus, the program will feature two individuals with opposing views to talk about their stands on different issues. For its premiere telecast tomorrow at 9:30PM, well-known Duterte critic and Far Eastern University lecturer Atty. Jesus Falcis will debate face-to-face with die-hard Duterte supporter and blogger Atty. Bruce Rivera. As the program promises, there will be no mediator or moderator as debaters participate in a no-holds-barred, one-on-one format. "Parehong abogado. Parehong mahusay na debaters. Parehong impluwensyal sa mundo ng Social Media. Isang solid DDS laban sa isang matinding kritiko ng Pangulong Duterte. 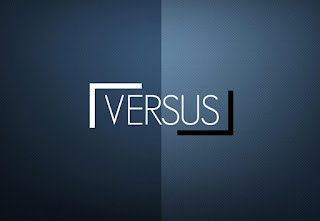 Abangan ang kanilang mainit na tapatan," according to the program's teaser.